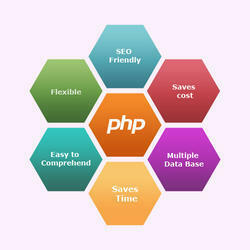 Pioneers in the industry, we offer product based development services, web portal development services, web based application services, custom based development services, php mysql development services and cloud based development services from India. Kryon Premedia is a Product development company which involves several important stages like generating ideas, idea screening, concept testing, business analysis and market analysis, actual development of the product, test marketing and commercialization.our experience in developing and maintaining hundreds of products for established companies, SMEs and Startups. 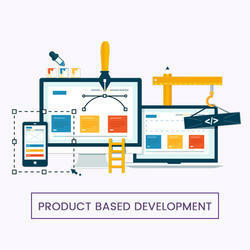 Our Product Development software has helped for healthcare, retail, education, E-Commerce, manufacturing, telecom and many other industry segments. 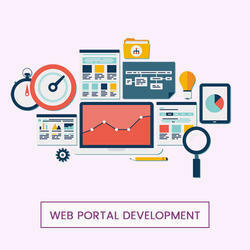 we Provide professional web portal development services, and these portals are scalable horizontal and vertical portals, as well as our web portal developers focus on and have experience in creating business web portals.As the best web portal company, We do standard portal authorization functionality which is reinforced through search engine optimization, tailored, user-friendly interfaces adds to the synergy of design. 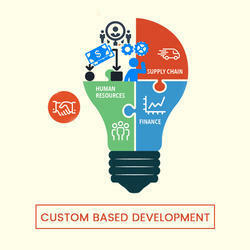 Web application development allows your business to interact with customers in a completely new way. At present, many industries across the world use web based technologies, to the satisfaction of customers who appreciate the efficiency of service. 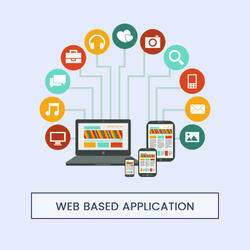 Web based applications are described as the practices and processes of developing applications. There are so many methods of accessing them as mobile phones so on. Today's highly competitive environment, companies need a large amount of customization in the application software that drives their business. Our team of analysts in the business start with a high level of play requirement gathering sessions with the customer to understand the business processes. Our team of software professionals meet the most pressing needs and present prototype / proof of concept for business users. Application development and testing in the cloud are gaining popularity, as more businesses launch public and private cloud computing initiatives. 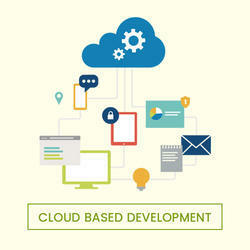 Cloud development typically includes integrated development environments, application lifecycle management components (such as test and quality management, source code and configuration management, continuous delivery tools), and application security testing components. Looking for Web App Development ?